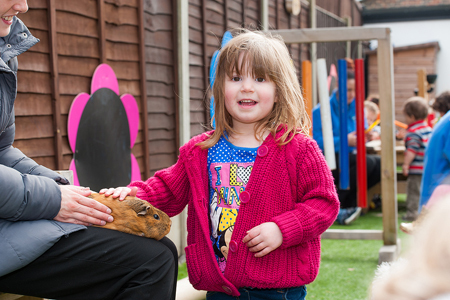 Our Butterfly Room has been designed for children 24-36 months and is carefully laid out to encompass all the areas of the EYFS. 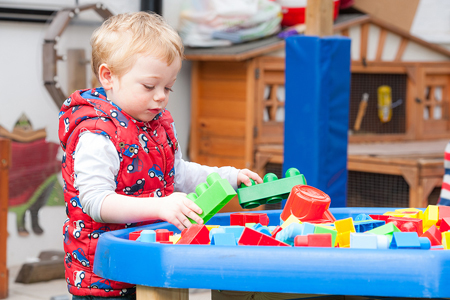 The two rooms that make up Butterflies allow for different environments to be experienced and a vast range of activities to take place. 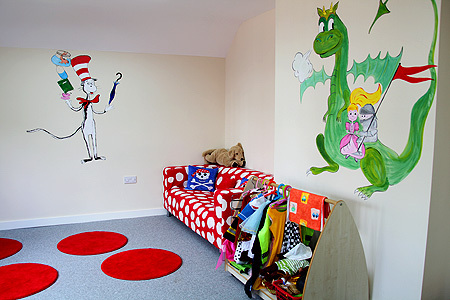 Our carpeted room provides a homely environment for circle time and stories and is also used for the children’s afternoon nap. 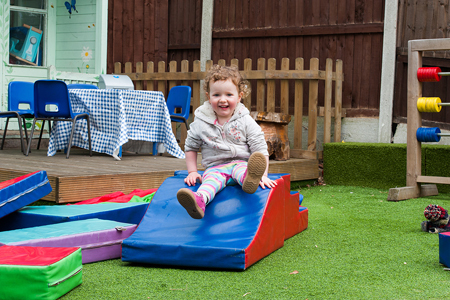 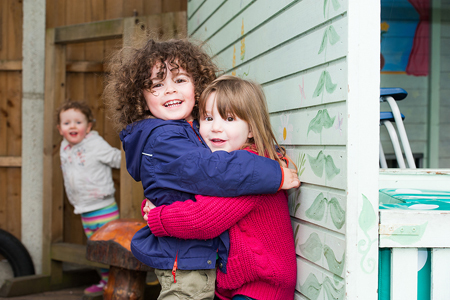 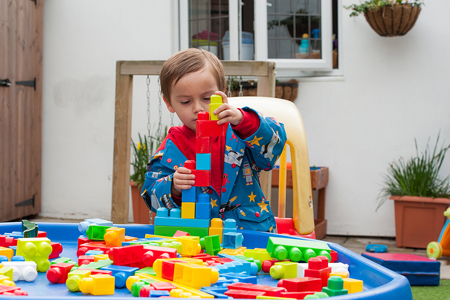 The children have regular access to the garden area, which enables the EYFS curriculum to continue outside and includes designated areas for role play, mark making, music, growing vegetables, sand and water play and a mud kitchen. 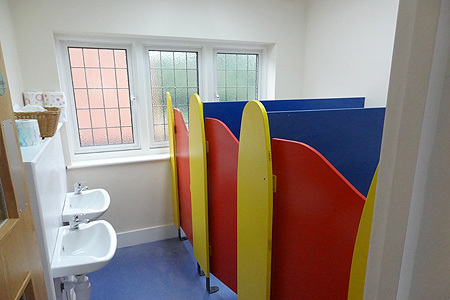 Children toilet training have the opportunity to gain confidence and independence in our adapted facilities. 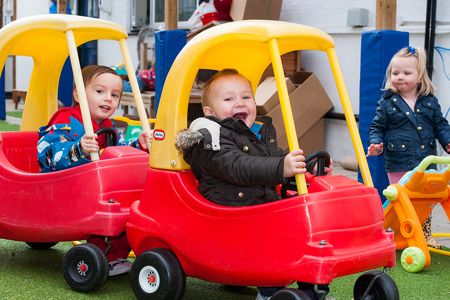 Several extra-curricular activities including Music, Baby Sign & Stretch & Grow, take place on a weekly basis.